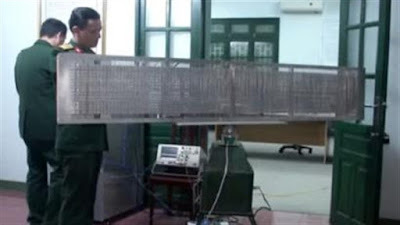 The successful construction of a radar that captured a stealthy target from a distance of nearly 300km is considered a remarkable achievement of Vietnam in 2018. 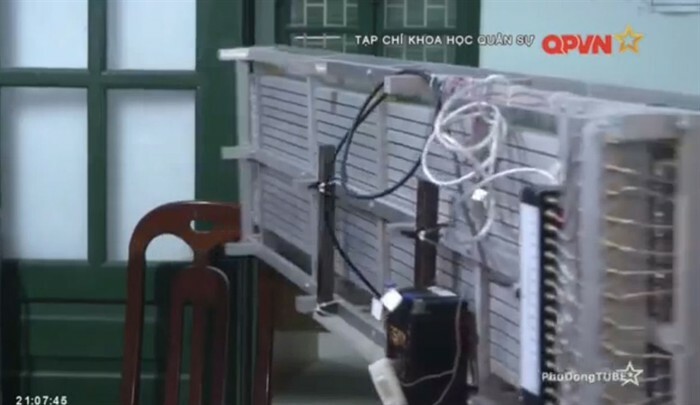 According to QPVN Channel, this is a product of Vien Radar under the Military Science and Technology Institute (KHCNQS). With the rapid development of science and technology led to the development of methods to blind conventional radar, in the world, the generation of fighter 4 + and generation 5 technology equipment Stealth can completely hide from the detection of conventional radar. To suppress this power, the Radar Institute of the Institute of Science and Technology has launched a RTH passive radar system. Passive radar products have been researched and developed to meet the mission requirements such as detection, positioning, orbiting of flight targets with pulsed voip emission, analyzing the characteristics of radio signals. . Since then, analyzing the target identity, providing intelligence information for air defense and security. 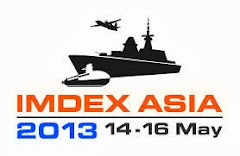 This is a new direction in the field of radar development in particular and military scientific research in general. "By identifying we have built a data bank and thus help identify the target. The initial tactical feature set will catch goals at a distance of about 200km. Over time In the test, we have implemented 3 stations in the positions of Hung Yen, Hoa Lac and Dan Phuong and perform the inter-operational operation. 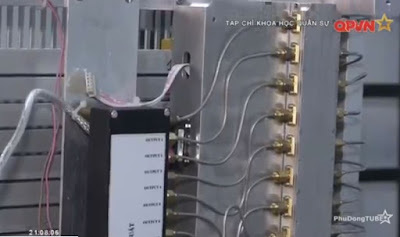 Three stations have obtained very good signals from flying targets, ”said Lieutenant Phuong Van Quang, Assistant to the Antennas Department, Institute of Radar at the Military Science and Technology Institute. For conventional radars, to detect the target, the radar itself must broadcast radio signals into space. Radio signals are transmitted after encountering significant effective reflecting areas such as airplanes, and the missiles will bounce back in all directions. The reflected signal to the radar receiver will display the target information such as distance, azimuth, and velocity. Unlike conventional radars, passive radars do not radiate radio signals into space but only receive pulsed radio emission signals from flying targets such as communication signals between aircraft. , between ground-based aircraft or radar signals for terrain, the weather radar on the plane is made up of three fixed receivers at three different locations into triangles. Based on the time difference of the received signal and the use of the mathematical operation, it will give the target parameters such as distance, azimuth, and velocity. Through the actual implementation process, the team discovered the target from a distance of 270m, far exceeding the original design requirement. Lieutenant Phuong Van Quang added: "For stealth aircraft due to the use of special materials to make donation signals that meet it will not be reflected back. So the types of radar usually will not be able to recover the signal of stealth aircraft. However, for RTH passive radar stations using the new principle does not emit signals, but the system collects signals emitted in the form of stealth targets. By acquiring these signals, the radar compares with the data bank to conclude that it is stealth aircraft with specific flight ranges and speeds. " It can be said that in the stealth and anti-stealth battle, passive radar is the trump card for countries that want to protect airspace in modern war. But to solve the problems of science and technology, passive radar manufacturing is not easy and the price is often very high. 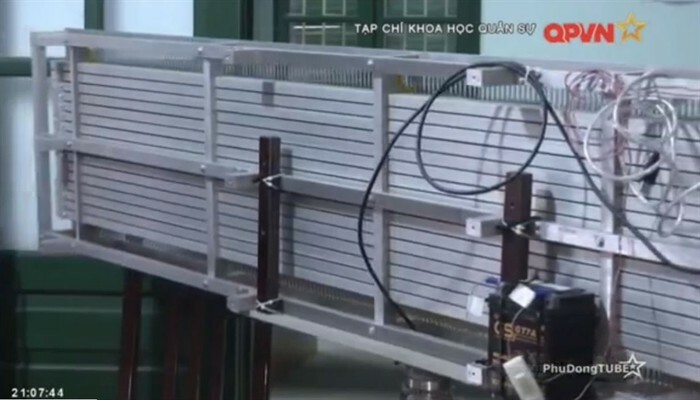 Therefore, the successful manufacture of passive anti-stealth radar is a great success of Vietnam's military science in 2018. Sewaco buah manis TOT dari thales bogor, bro....kelihatan pembelian senjata kita seperti lambat karena negosiasi untuk TOT nya yang membuat lama, setelah kita bisa lepas membuat sendiri kita bisa mandiri tanpa harus takut di embargo lagi. Masih mau lanjut ngomongin tentang rasis dan demokrasi? Kalau kalah debat jangan buat statement baru yg buat makin keliatan kebodohonmu malon !!!! Belum ada satupun beruk malon yang kasih jawaban pasal bendera jalur tikus malassial dibakar rakyat philipina. Itu fakta lon bendera korang tu dibakar philipina bukan hoax. Ya bangga lah.. Karena mereka tidak merendahkan bangsa lain. Nggak seperti bangsa mu... Yang bisanya sok jaguh. 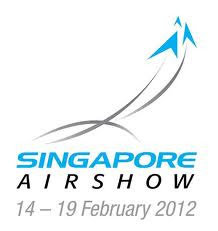 Giliran digertak Singapura dan Indonesia merengek kata nya serumpun. 😀😀 Betul tidak ruk? Ya tentu banggalah, vietnam sesama negara asean. 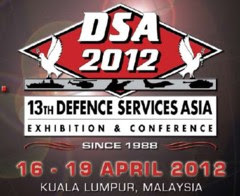 Beruk malaydogshit, kita sdh buat radar IRCS-LPI, Indera MX-4 dan radar buatan PT LEN. Buatan kamu mana? Ane tahu, yang serumpun Grade A itu sekarang fokus di Program PESA nya, sedikit mengejutkan memang. Tiap negara punya andalan & kepakaran masing-masing. Walau terlihat masih kasar. Tp gpplah Daripada negara (M)onkey itu. cuma bisa beli. Wajar, masih "..researched and developed..". Nanti kalau sudah mass production, pasti lebih baik. Edan tenan suhu2 dimari...niat bngt riset n develop kliping n artikel buat bunuh malondog dajal. "VITA BERAPI - Malas'sia Defense Achievements 2055"